7mm Ladder Rosaries $21.95 ea. 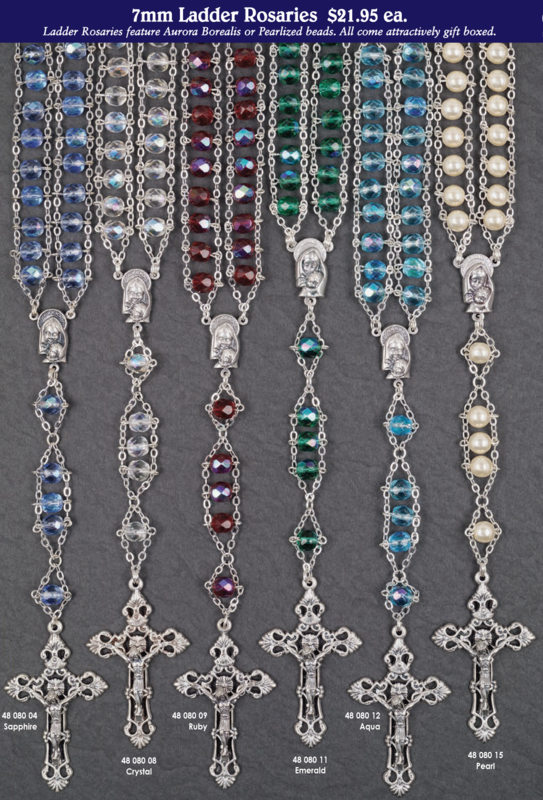 Ladder Rosaries feature Aurora Borealis or Pearlized beads. All come attractively gift boxed.